According to Consequence of Sound, Thailand has a simple message for juvenile drug offenders: Give up drugs and booze, or you’ll wind up just like Amy Winehouse. Specifically, the Thai Health Promotion Foundation and the Stop Drink Network have been screening Amy for incarcerated juveniles. 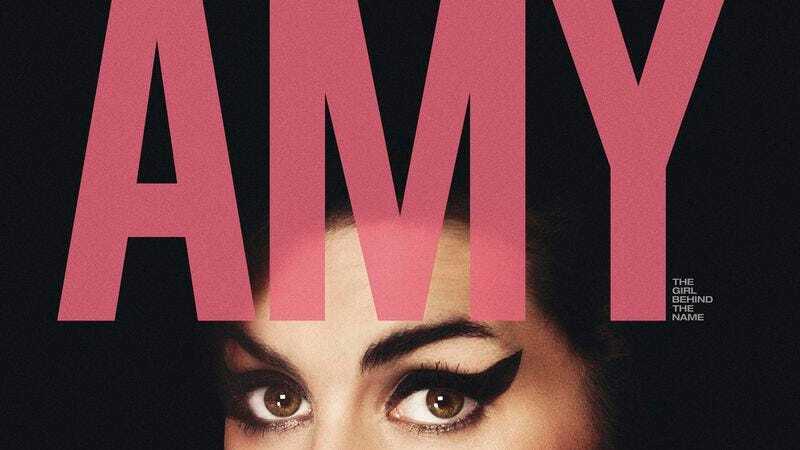 Asif Kapadia’s recent documentary chronicles the all-too-brief life of the troubled singer, revealing her creative brilliance while unflinchingly capturing her tragic descent, until she succumbed to her addictions at the age of 27. Of course, Thailand has built up some serious international notoriety for having a draconian set of substance abuse laws; you know you’ve got street cred when Claire Danes stars in a feature film about your jails being a major bummer. It’s not entirely clear how many more chances these kids have to even get out of jail, much less become sober Amy Winehouses. And while it’s admirable these groups are helping troubled Thai youth before they kill themselves through alcohol and drugs, this outreach should be taken in context. These kids are already neck-deep in the junior edition of the world’s most potent criminal deterrent. If the Thai correctional system doesn’t put you on a straight and narrow path, it’s questionable that you’ll be persuaded by the nuanced, heartfelt story of a pop star who partied like a rock star until it killed her.